On Sunday, April 3, the Universal Church celebrated Divine Mercy Sunday. 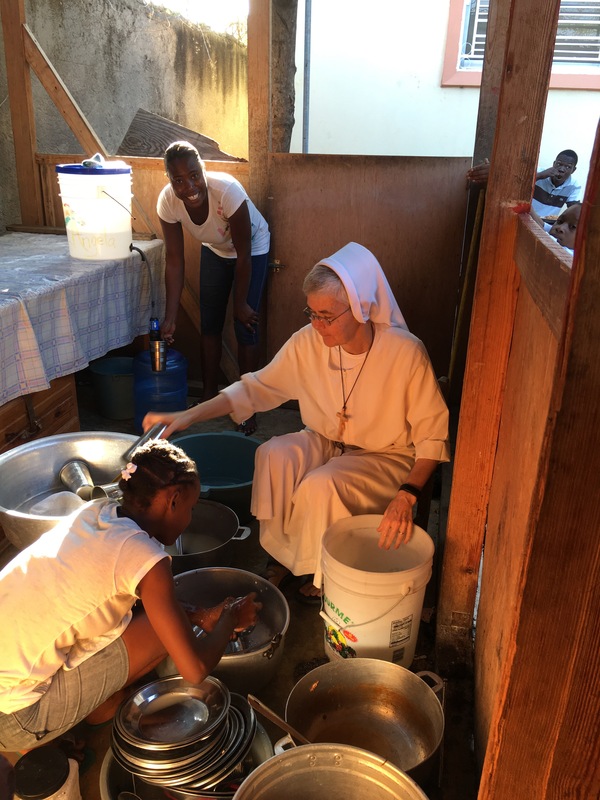 Here in Jacmel, we, too, wanted to enter into this holy day of grace and mercy to listen to the words of our Holy Father who invites all in the world to make a pilgrimage of mercy to a designated Church in the diocese. After Mass today, we went to the Immaculate Conception Church in Zoranje, which has been designated by our Diocese to be the Holy Door of Mercy. Be assured that we carried each of you in our hearts and remembered you in our prayers. 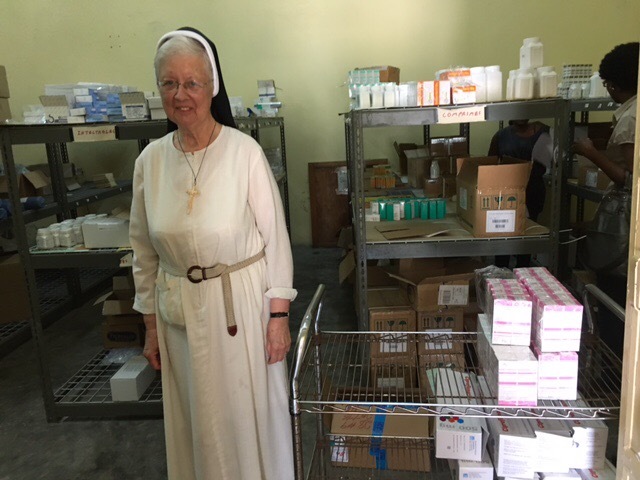 On Friday, April 1, Sr. Adrianna had the experience of what it is like to purchase medications needed for the Mother Angela Clinic. 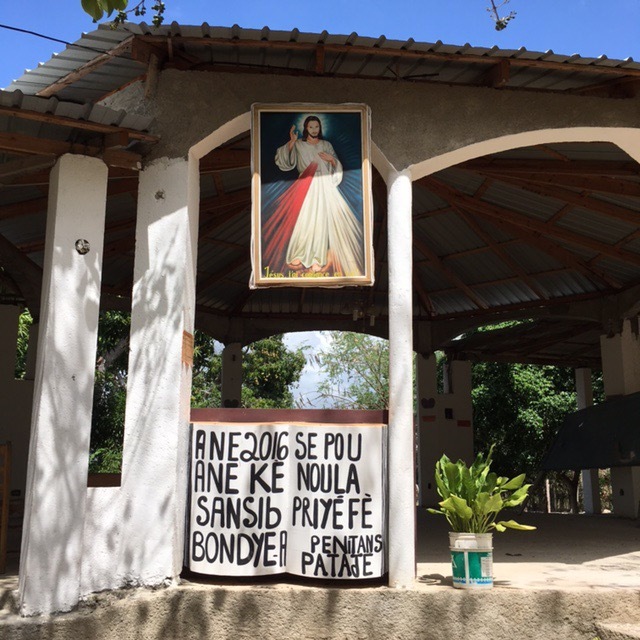 It is a three-hour journey through the mountains to Port au Prince and then to TiGroave. 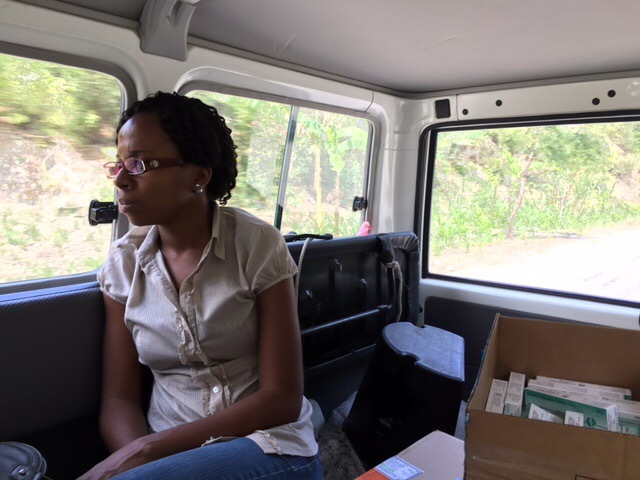 We left at 6:30 a.m. and returned to Jacmel at 3:30 p.m. Dr. Wanitha, one of our clinic doctors accompanied us. We were blessed to get everything we needed for the clinic in order to provide medications for our people for the next two months. 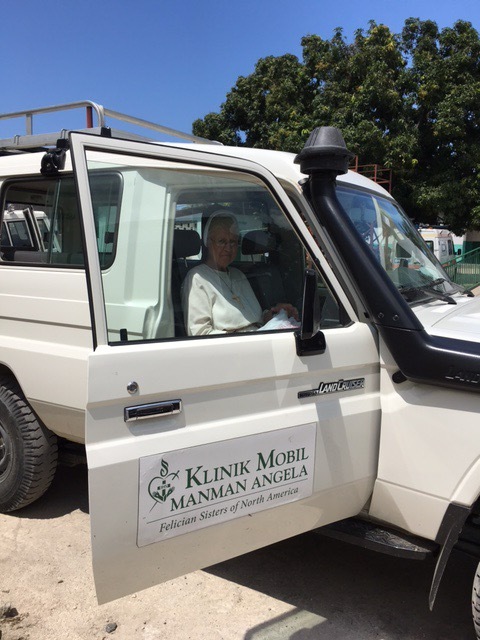 Thank you and God bless you to all of you who support the Mother Angela clinic in Haiti!